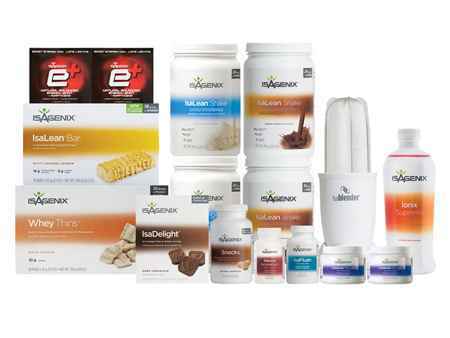 What is the Isagenix Ionix Supreme? 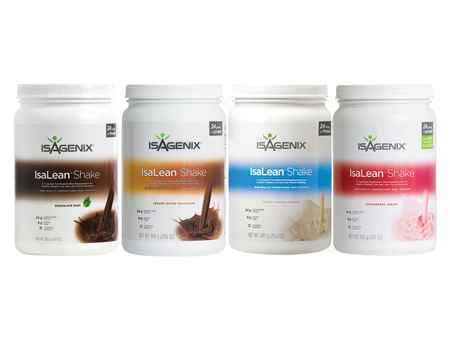 Isagenix—and nature—have an answer to stress. That answer is Ionix Supreme. Nature supplies vitamins, minerals, and plant-based compounds that combat stress-related weakness and fatigue. 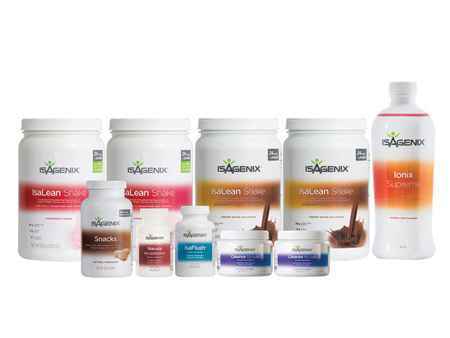 Isagenix puts all of these together in one powerful formula called Ionix Supreme. 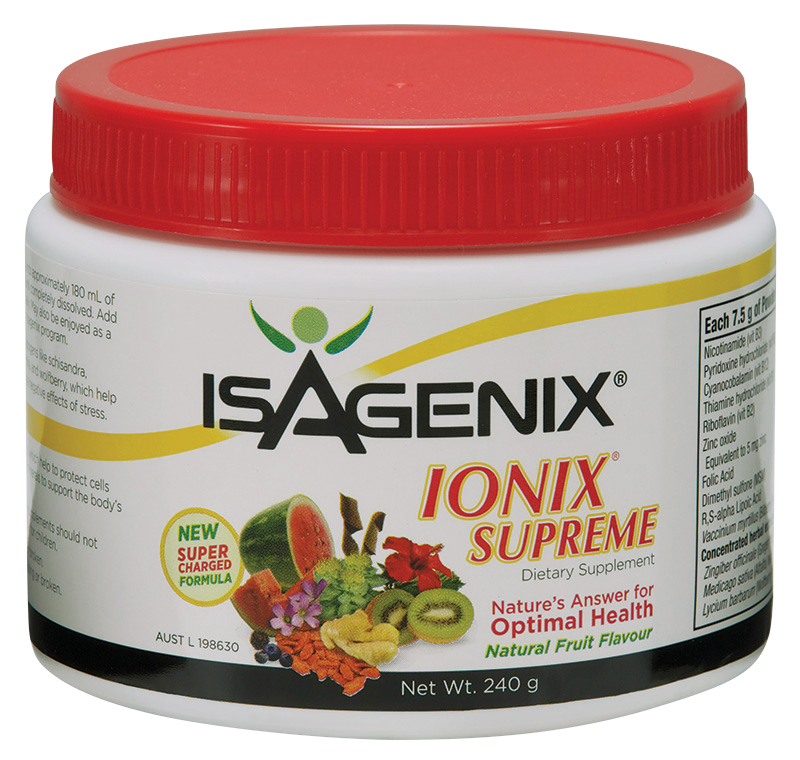 Available as liquid or powder, and also as individual powder packets for on-the-go supplementation wherever you are, Ionix Supreme is perfect for powering endurance and helping you perform better. 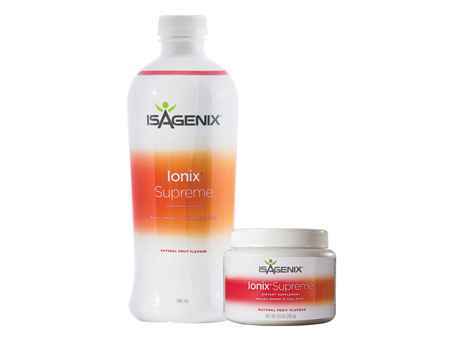 Ionix Supreme is an important part of the overall Isagenix mission: To improve your health and make your life better. Sign Up and Save Price: $45.00 (Save $14.00!